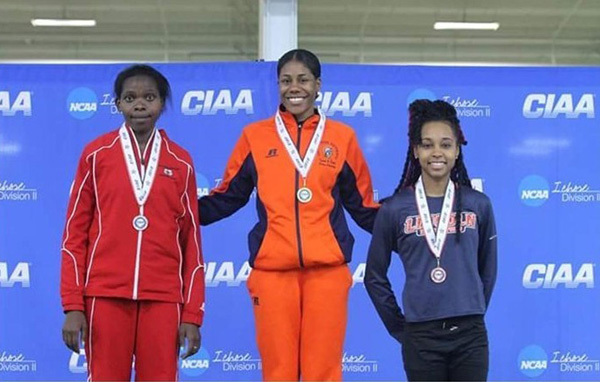 [Updated] Bermuda’s Taylor-Ashley Bean was named the Women’s MVP following the 2015 CIAA Indoor Track and Field Tournament on February 15-16, where she represented Virginia State University, and won the mile run. The VSU website said, “Senior Taylor-Ashley Bean received the high honor of Women’s Track Most Valuable Performer. “Bean won the mile run, was second in the 3000 meter run, placed third in the 800 meter run and was on the distance medley relay team which placed third. She also ran on the 4×400 meter relay team which was fifth.